Money managers with years of experience working with institutional-level investment strategies have translated their expertise into ETF strategies to reach a wider audience. 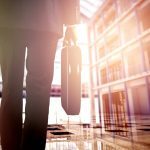 For instance, Transamerica Asset Management has partnered with Milliman Financial Risk Management in providing the DeltaShares ETF suite to help investors gain a core equity strategy with an innate risk-management feature that is implemented by some of the largest insurers in the financial industry. “They wanted to get into the market with very strategic products, and one of them was the managed risk space. 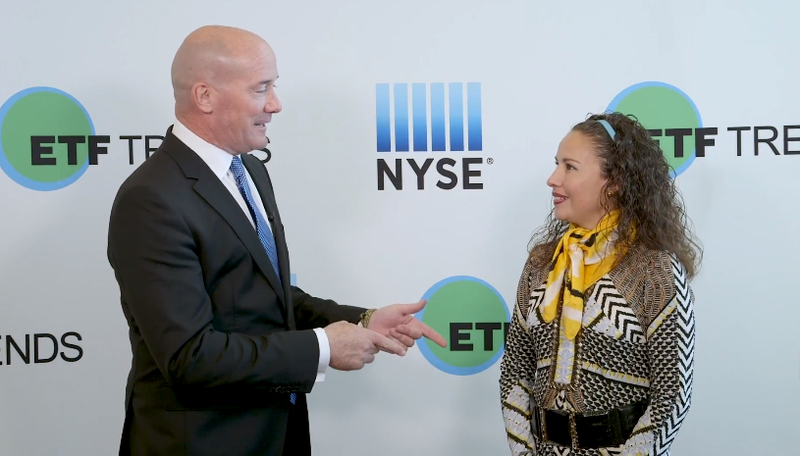 We think, given our background and partnership with Milliman, it made sense to enter this marketplace,” Irma Bribiesca, Director of ETF Product management for Transamerica, said at the Inside ETFs 2018 conference. The DeltaShares S&P 500 Managed Risk ETF (NYSEArca: DMRL), which tracks the S&P 500 Managed Risk 2.0 Index, is a benchmark designed to measure U.S. large-cap equities using a managed risk strategy seeking to limit losses and capture the upside in rising markets. The DeltaShares S&P 400 Managed Risk ETF (NYSEArca: DMRM), which tracks the S&P 400 Managed Risk 2.0 Index, is a benchmark designed to measure U.S. mid-cap equities using a managed risk strategy seeking to limit losses and capture the upside in rising markets.